Have you ever been somewhere overly loud unexpectedly? Ever find yourself at a pool with a TON of people? 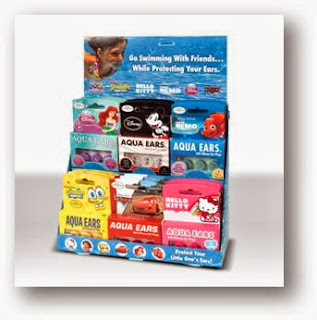 We often has situations like this and we were thrilled to review AquaEars because they are a new edition to our "on the go" bag in the car! 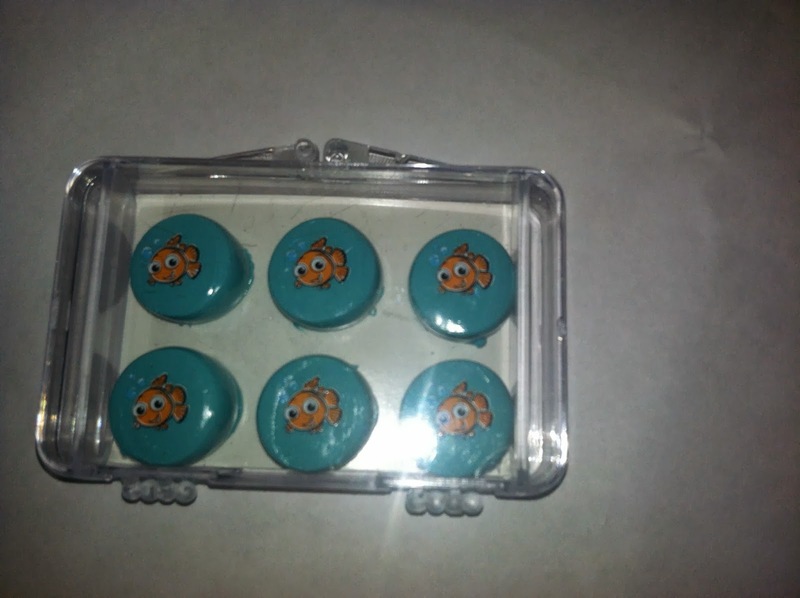 AquaEars are silicone ear plugs that are super soft and easy to put in! My three year old had no problems with them whatsoever! The best part is the fun characters! 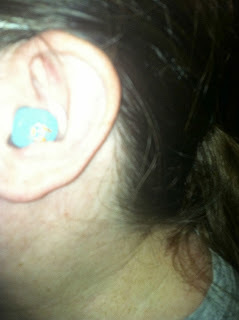 It is hard to convince a child to wear normal ear plugs (we have tried), but my 3 year old was thrilled to try out Nemo! They come in a variety of designs such as: Finding Nemo, Hello Kitty, SpongeBob SquarePants, Dora the Explorer and ©Disney licensed characters! We used them in an impromptu pool invitation just the other day, and I was so glad I had them in the car! 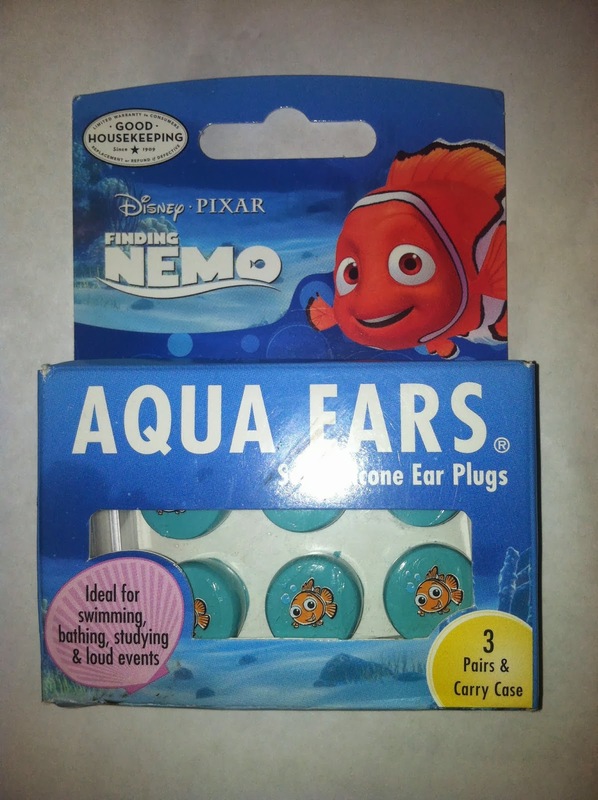 They are perfect if your little one has ear plugs, is getting over an ear infection, or you just do not want to chance them getting and infection or swimmer's ear. Our whole family can wear them comfortably! Although it is not their intended design, we DID use them for the 4th of July when my son complained they fireworks were too loud, and we did not have anything else to use. They worked perfectly, and he was happy to wear them because of the characters! They are so convenient to have in the car because they come in a hard carrying case. The BEST part? You can purchase them for only $4 for the entire pack! They are available at stores such as CVS and Walmart! We think they are the PERFECT size for stocking stuffers this Christmas! Check them out on Facebook for Giveaways and Tips! www.Facebook.com/AquaEars. 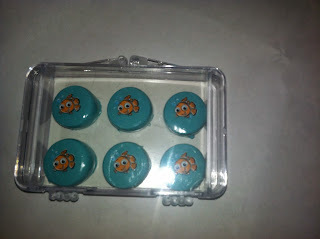 MamaBreak received AquaEars to review here on the site. We did not receive any other kind of compensation. As always, our opinions and experiences are our own.